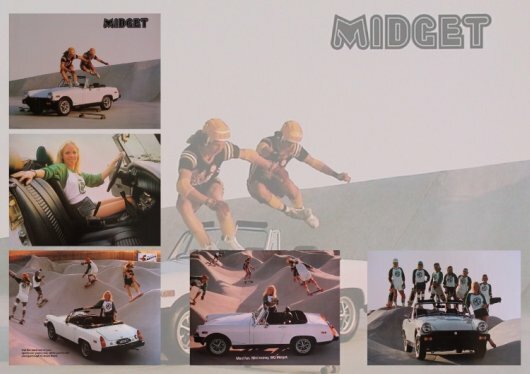 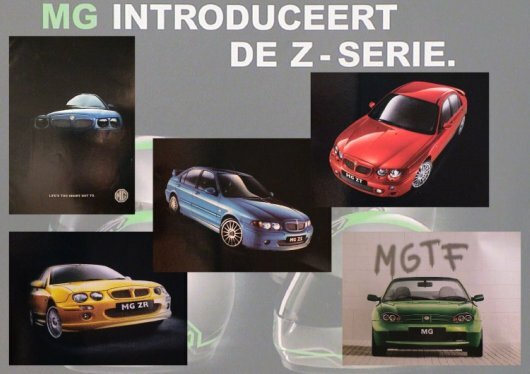 This brochure is currently not in my collection. 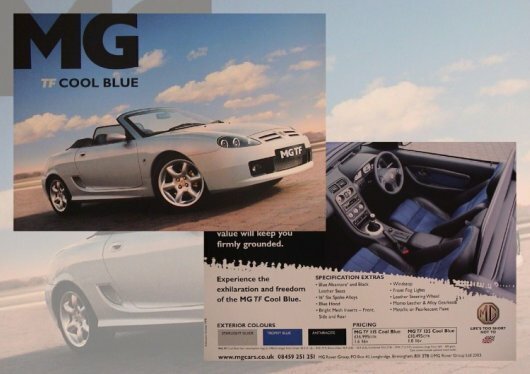 If you have one please let me know. 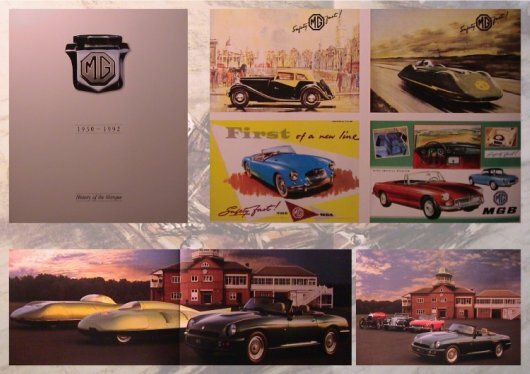 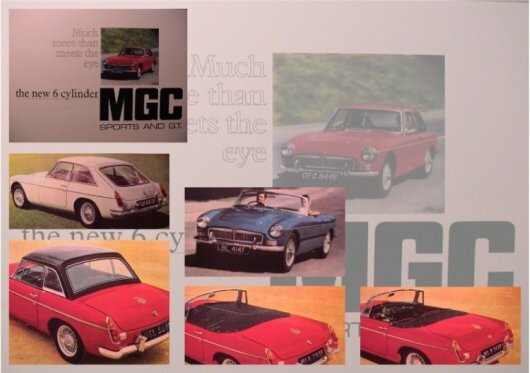 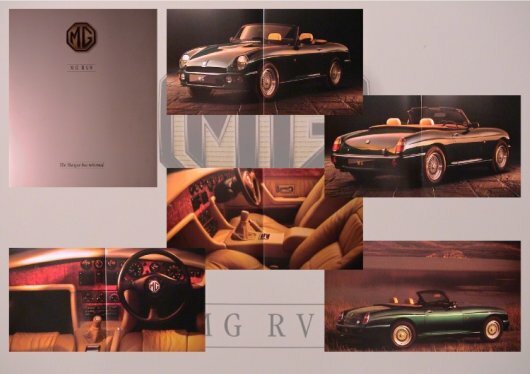 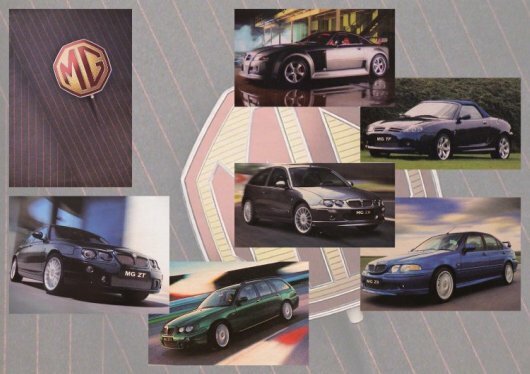 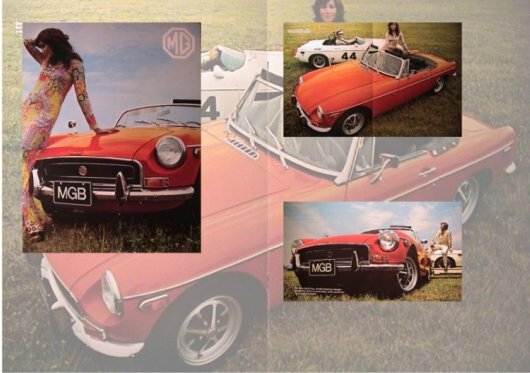 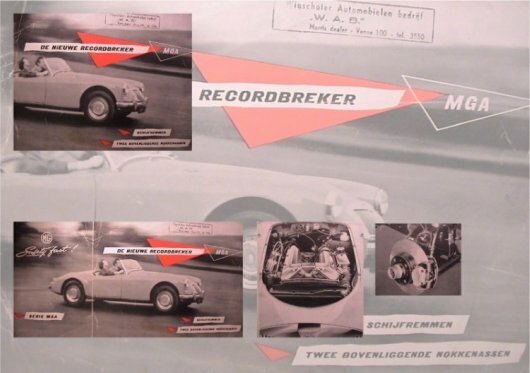 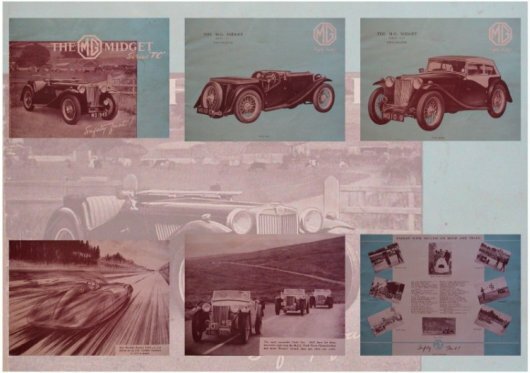 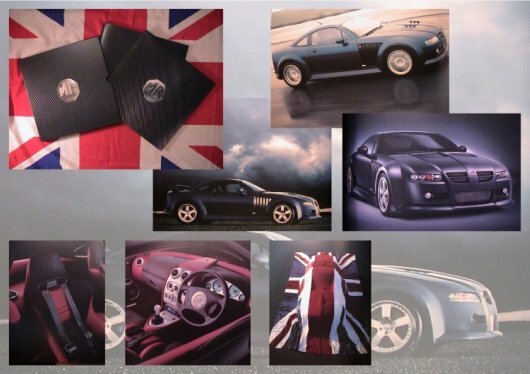 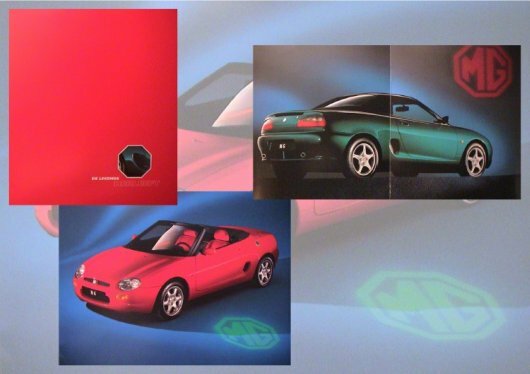 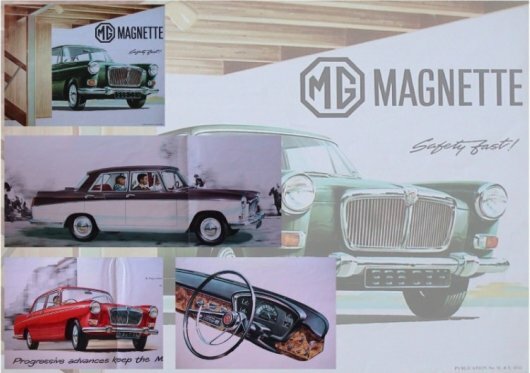 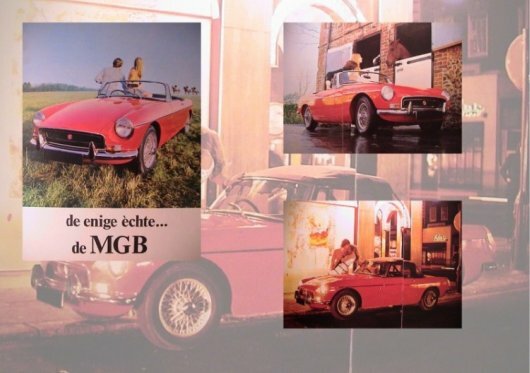 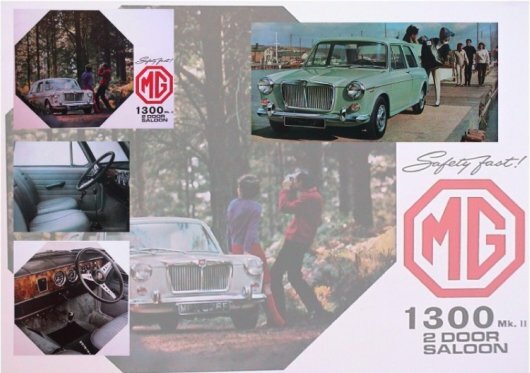 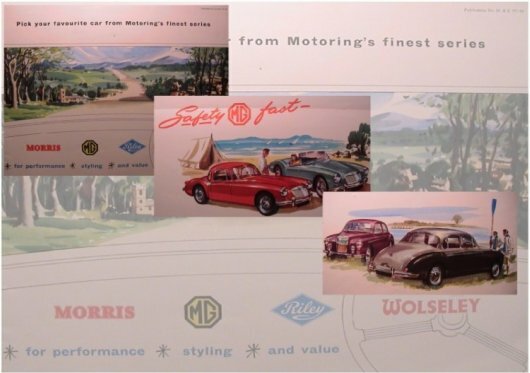 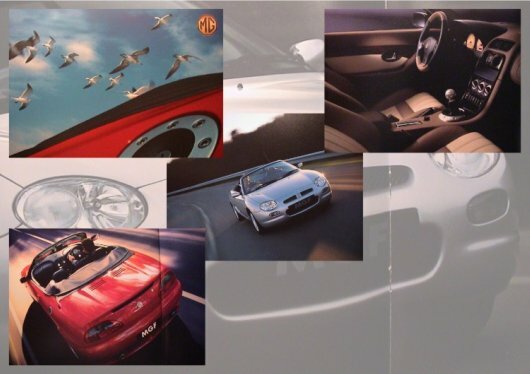 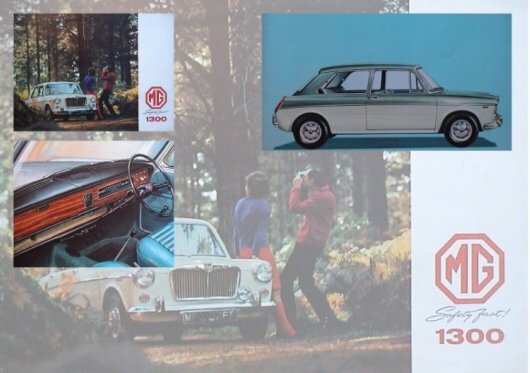 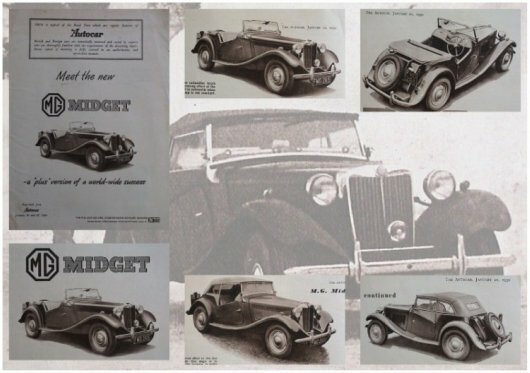 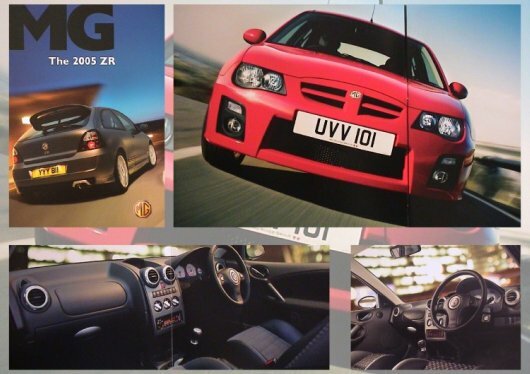 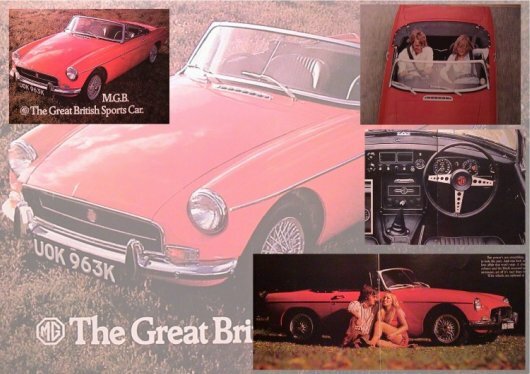 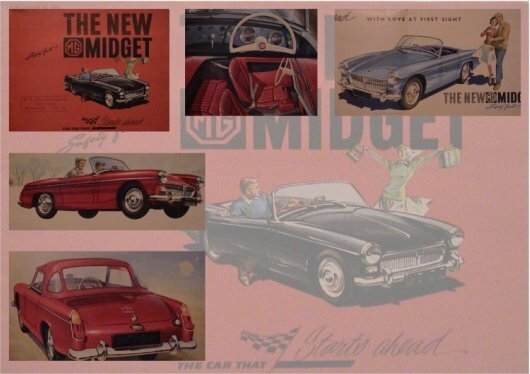 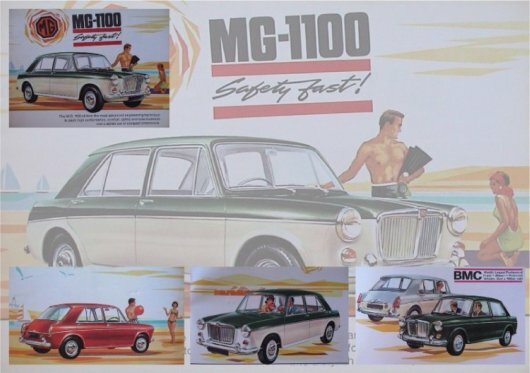 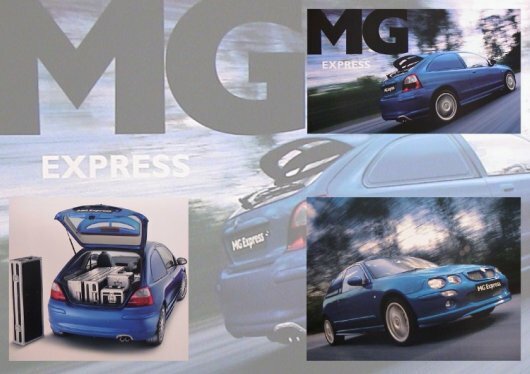 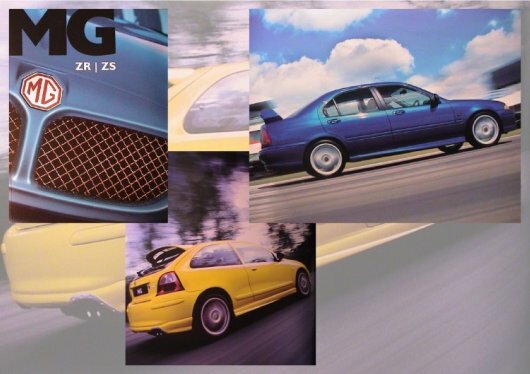 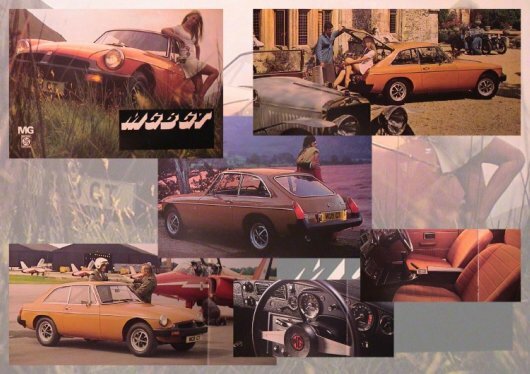 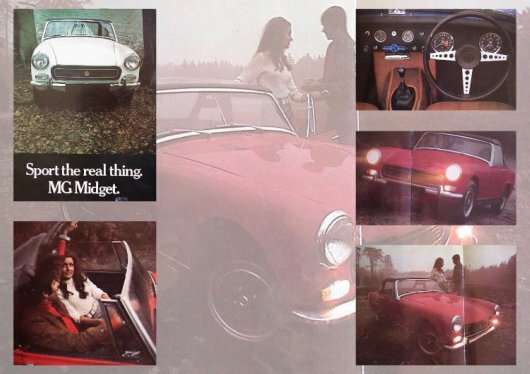 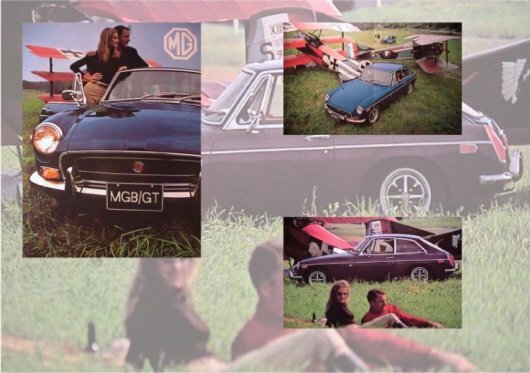 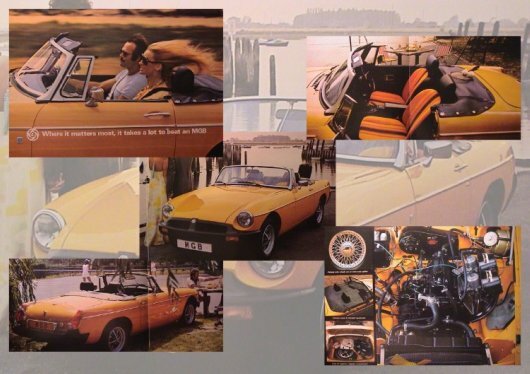 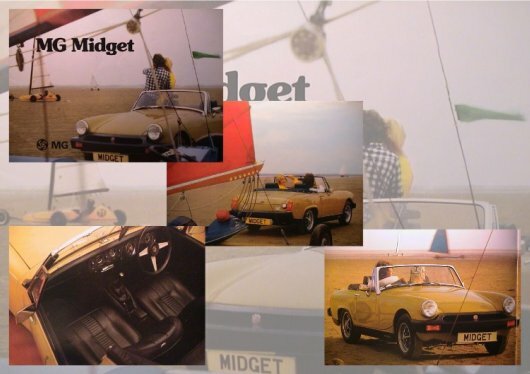 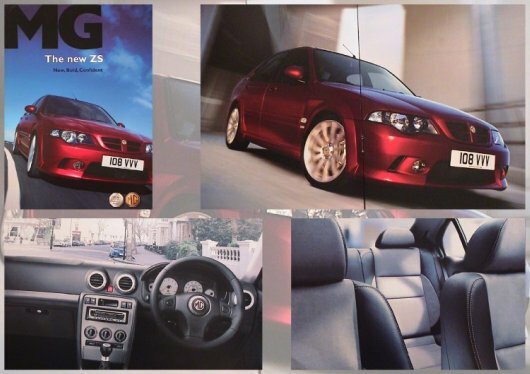 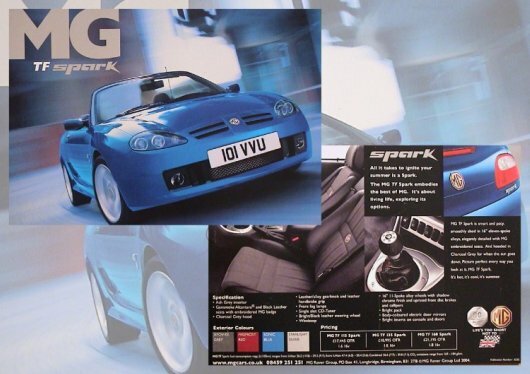 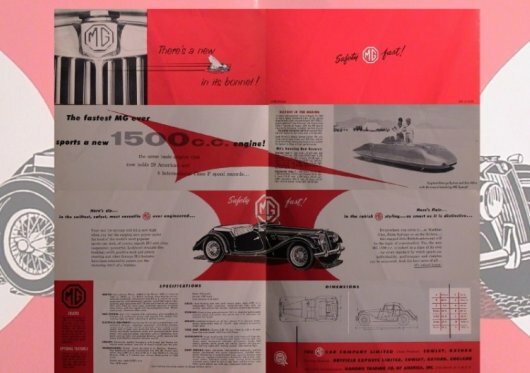 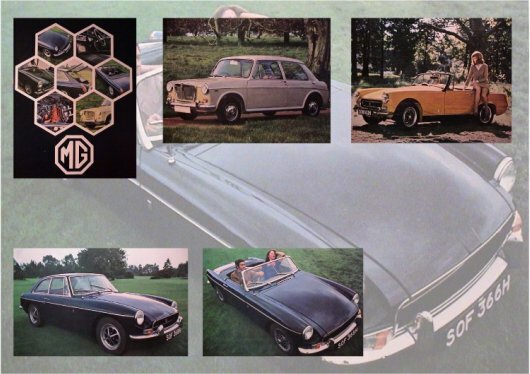 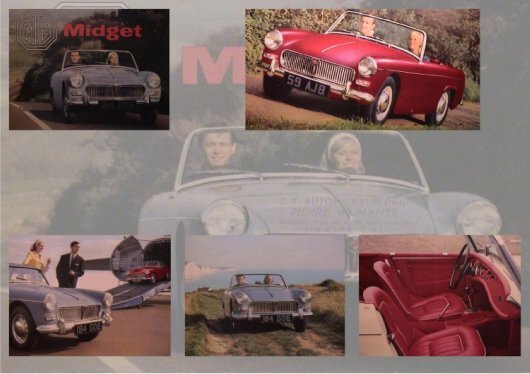 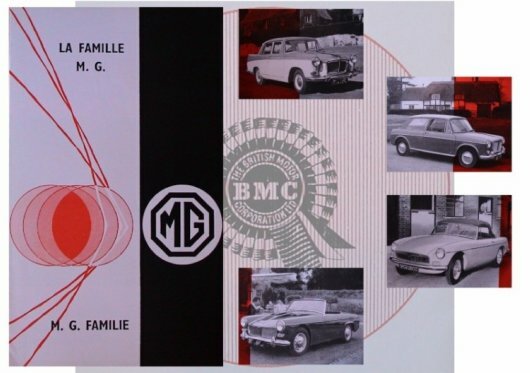 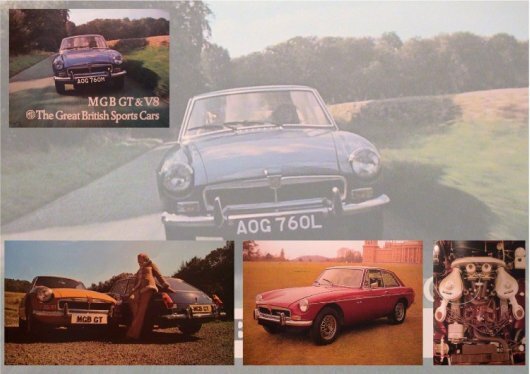 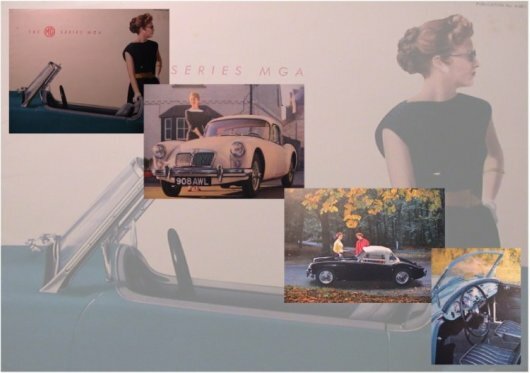 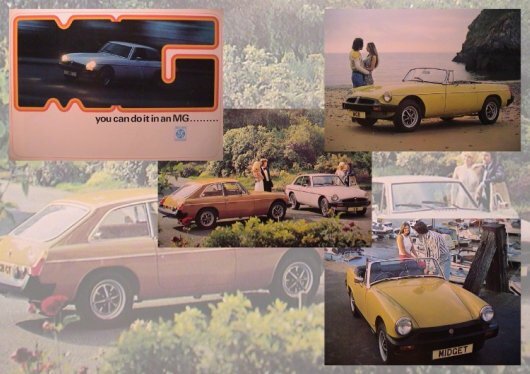 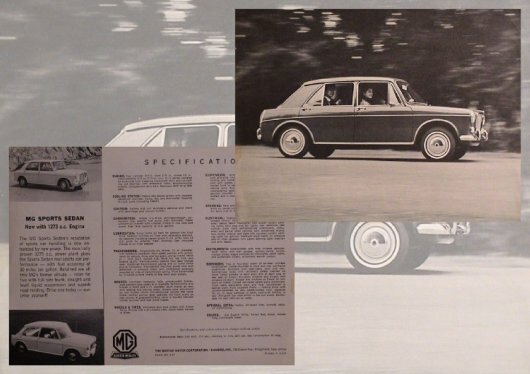 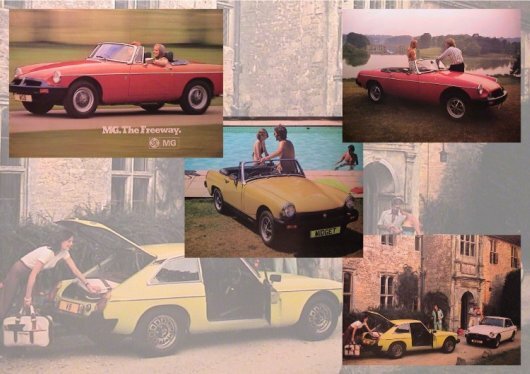 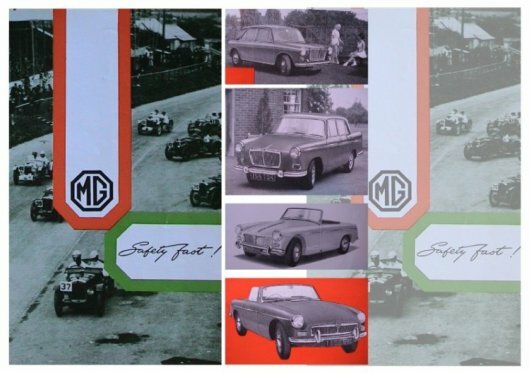 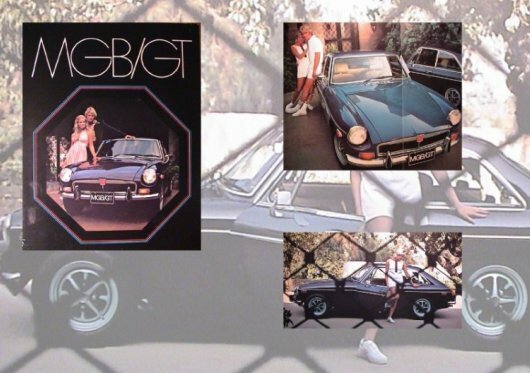 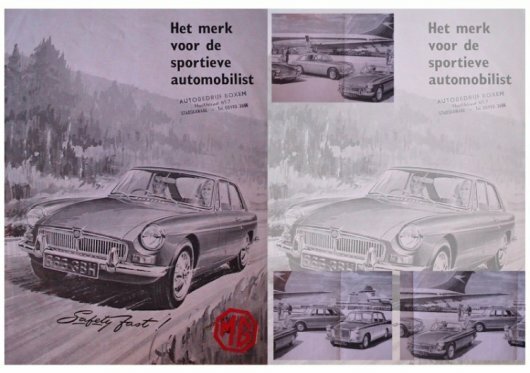 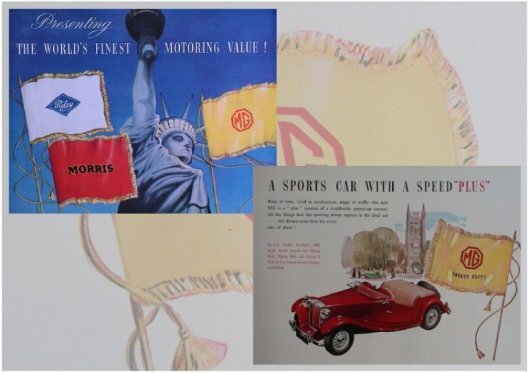 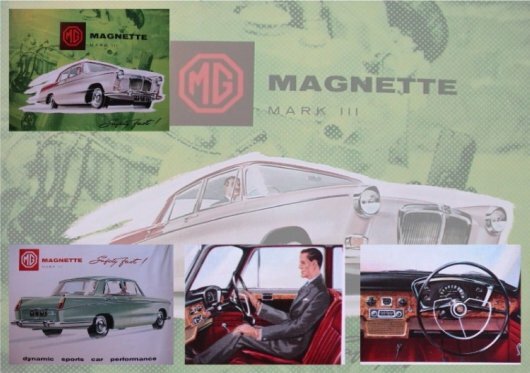 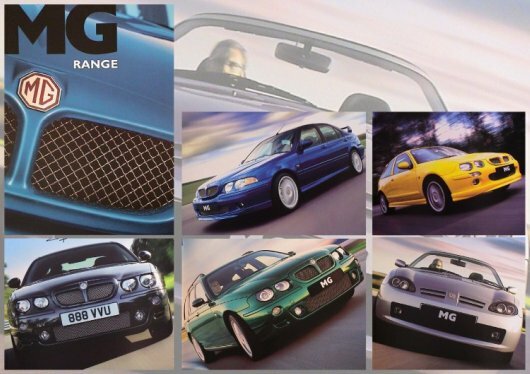 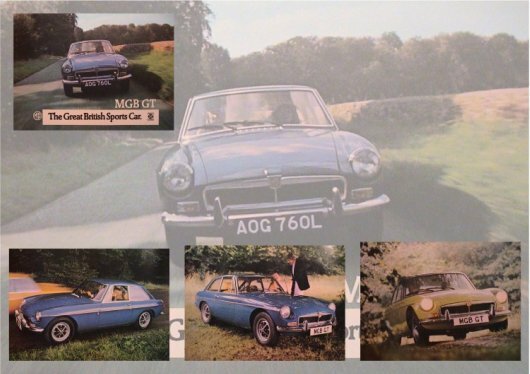 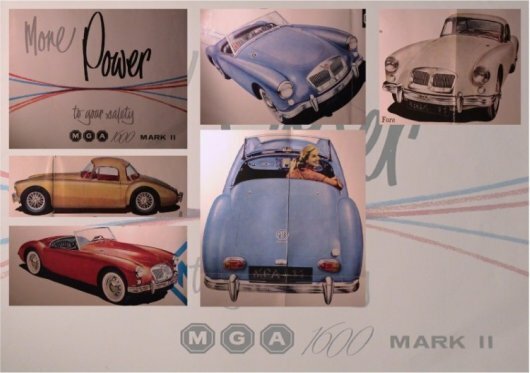 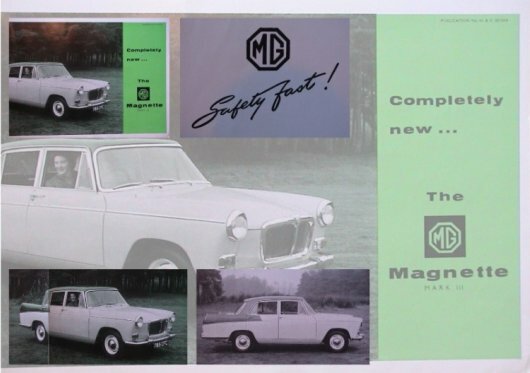 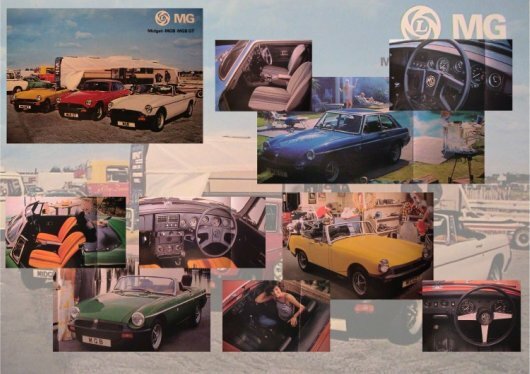 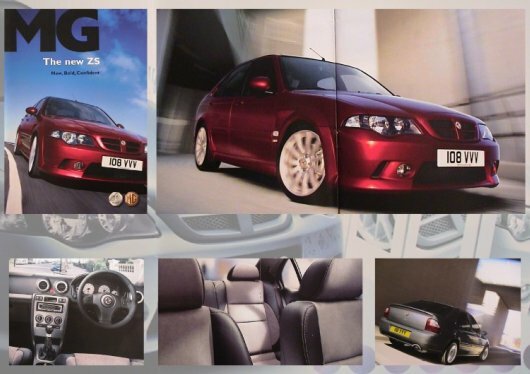 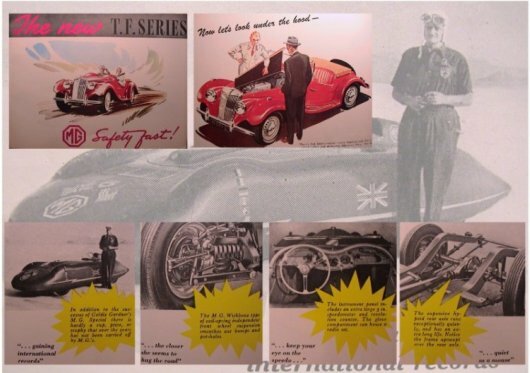 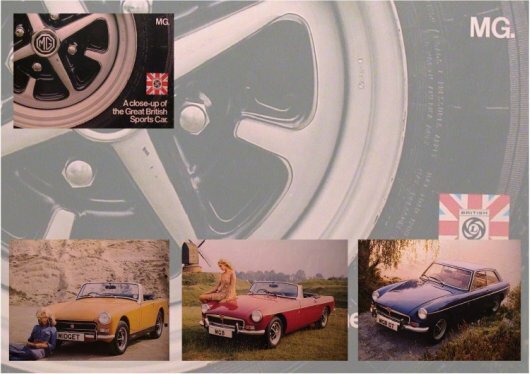 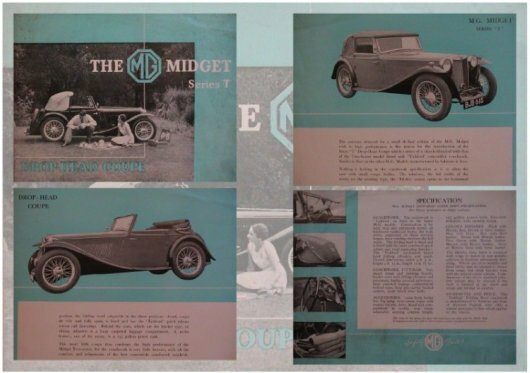 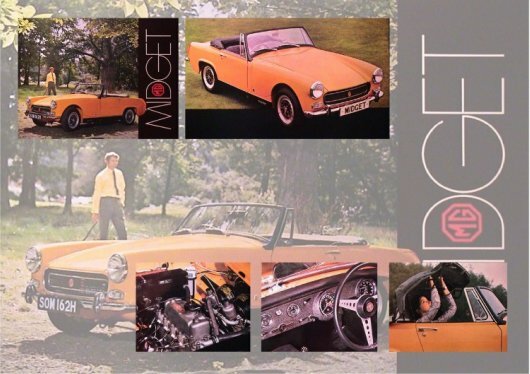 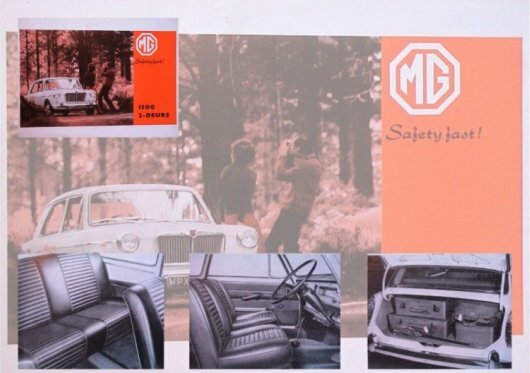 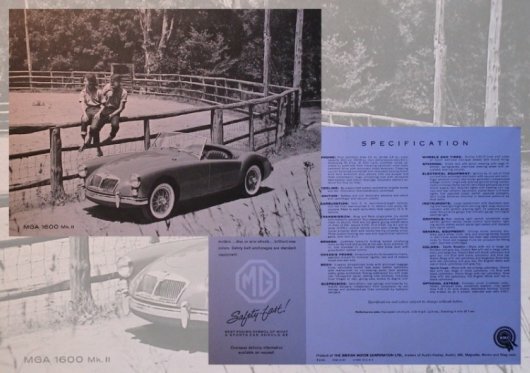 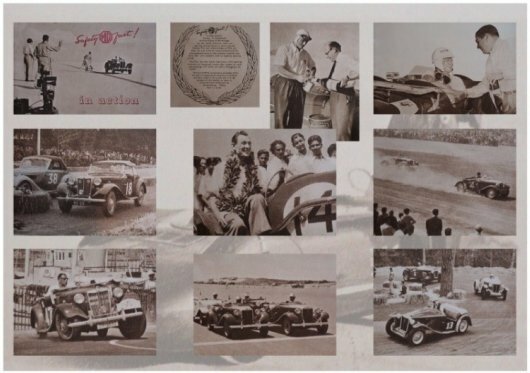 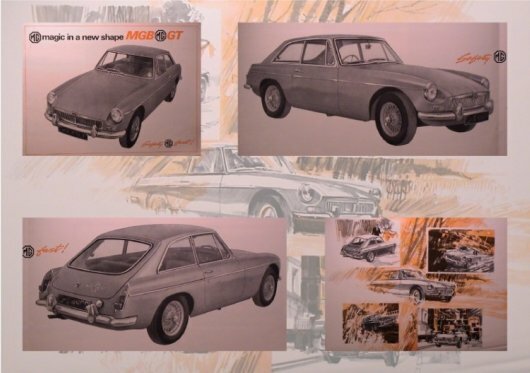 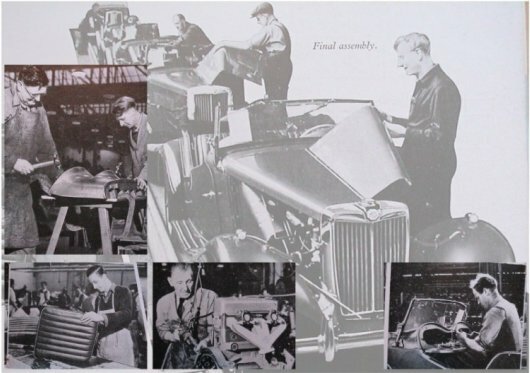 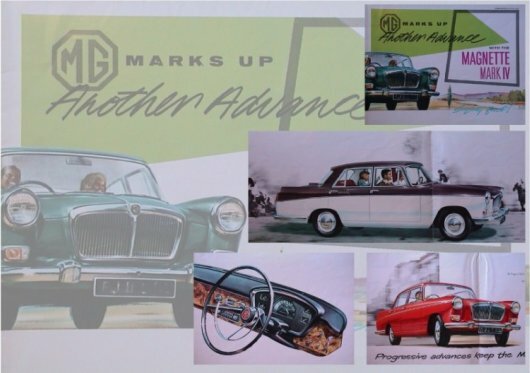 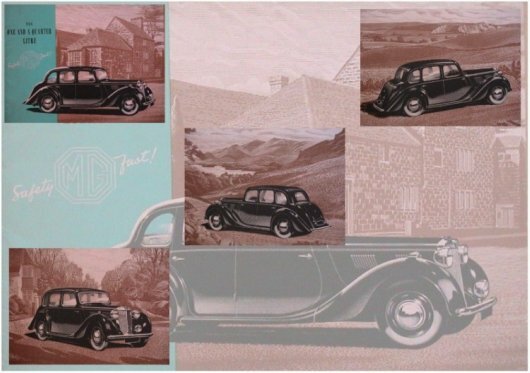 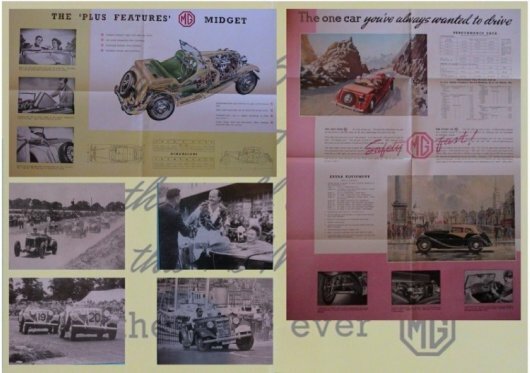 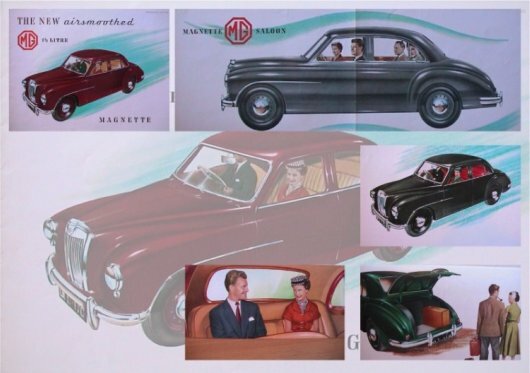 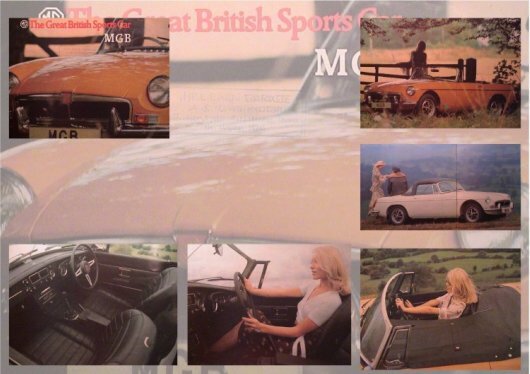 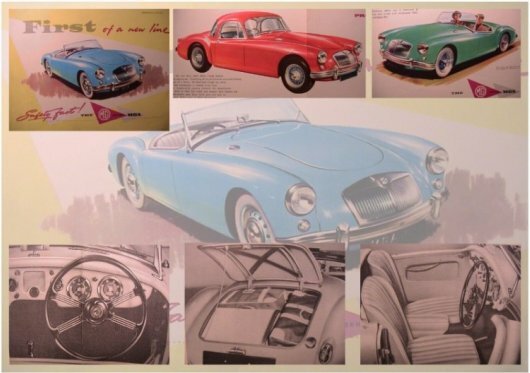 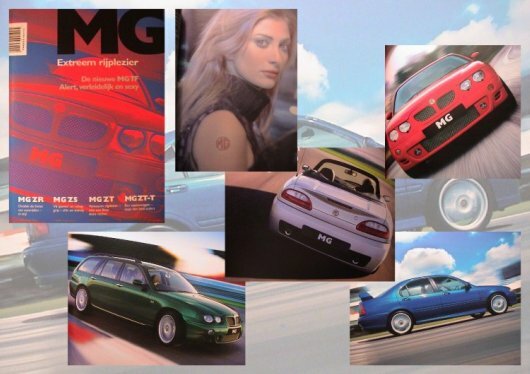 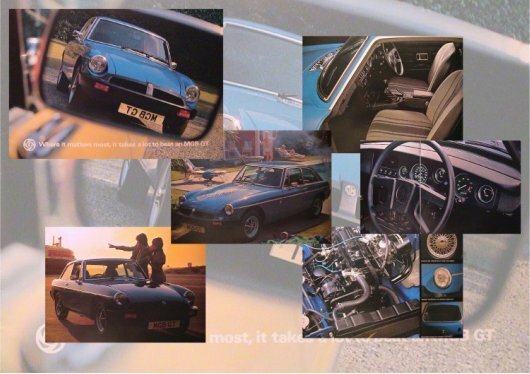 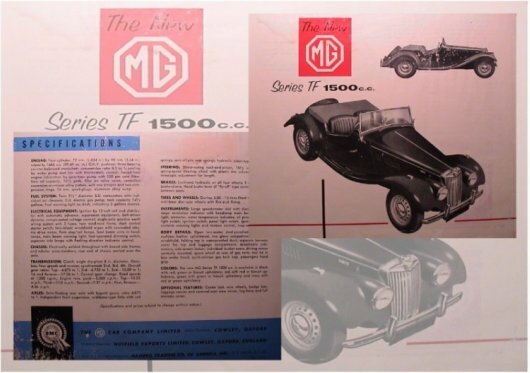 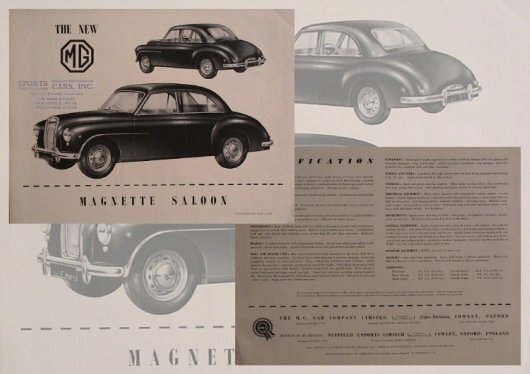 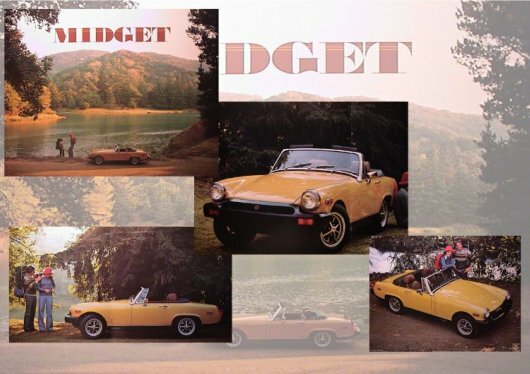 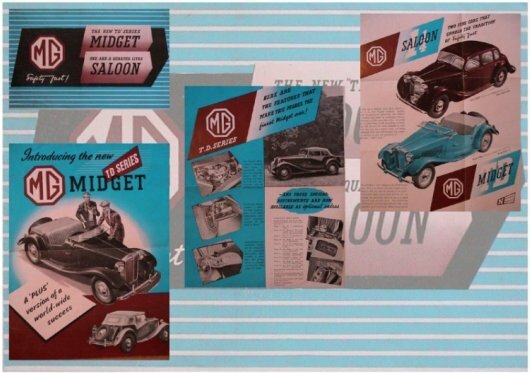 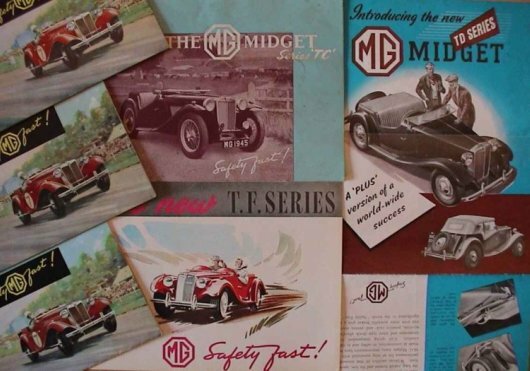 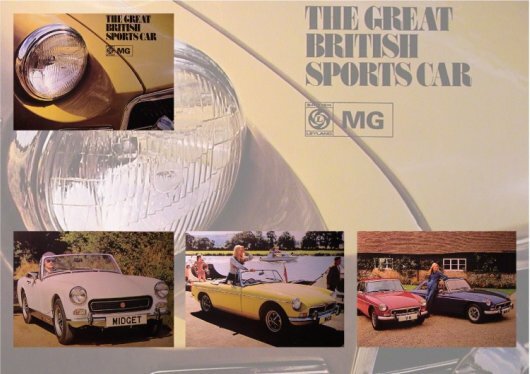 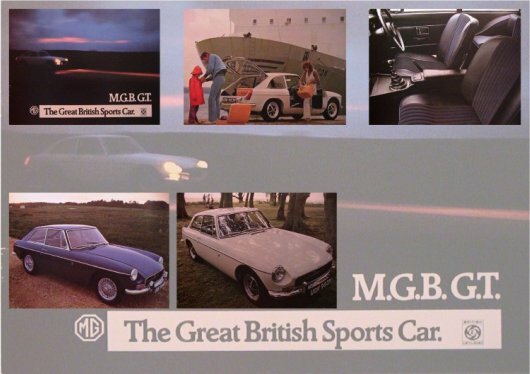 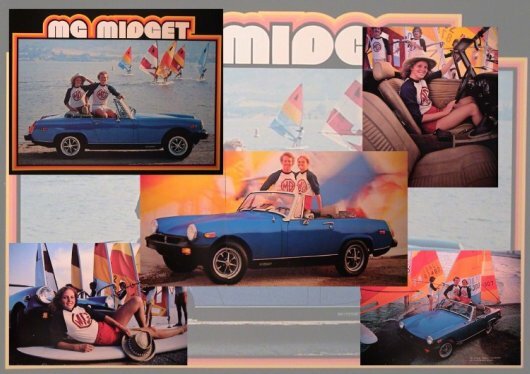 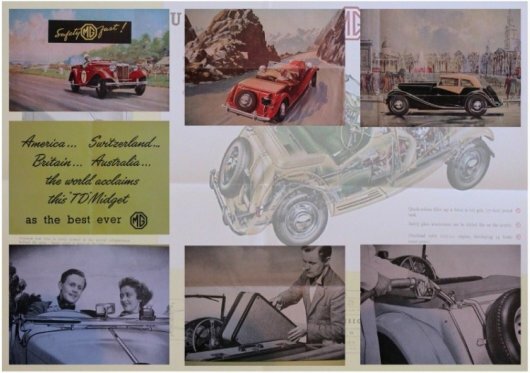 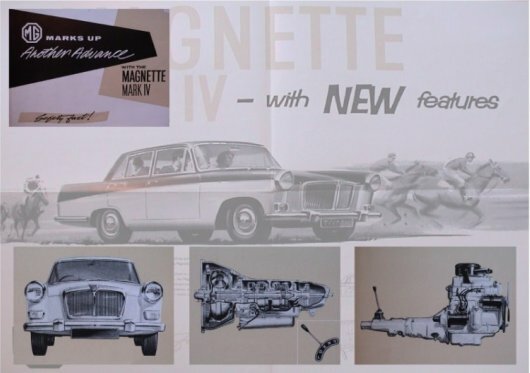 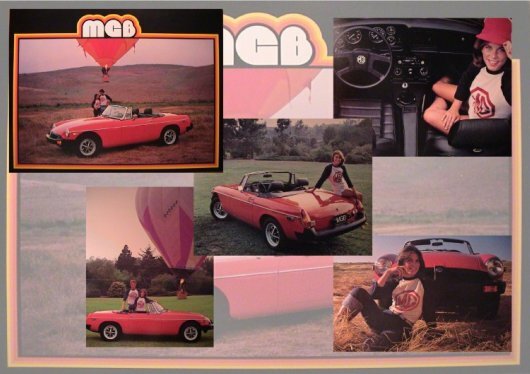 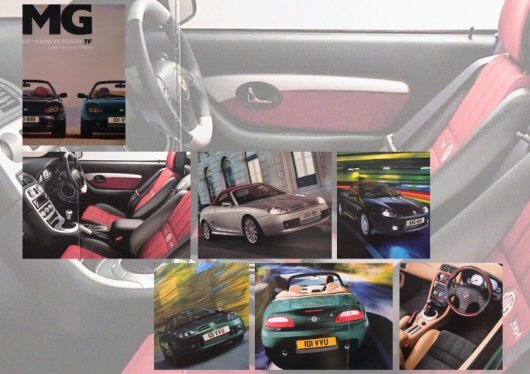 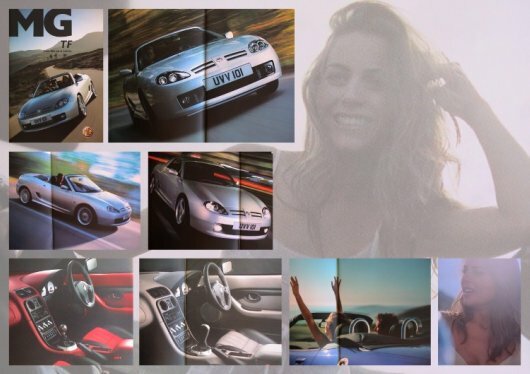 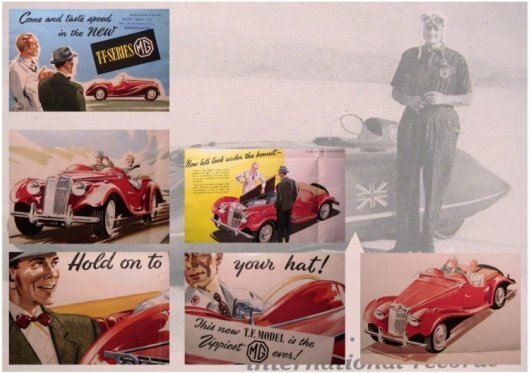 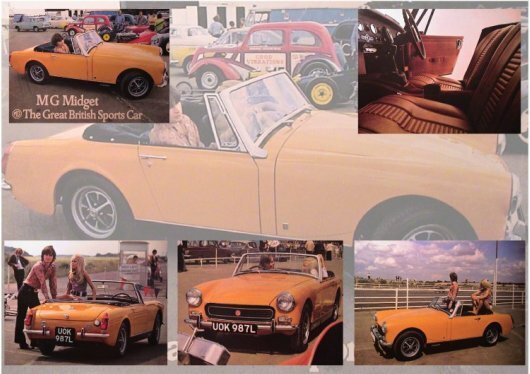 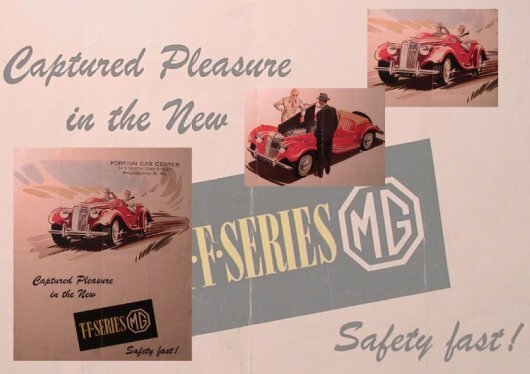 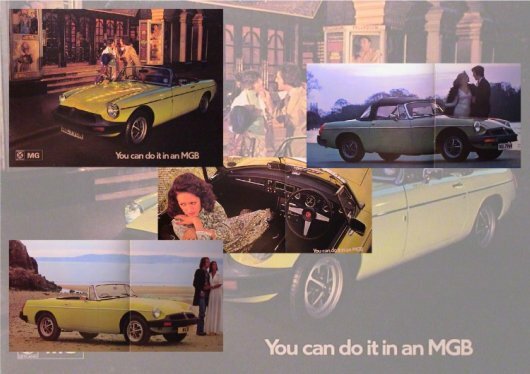 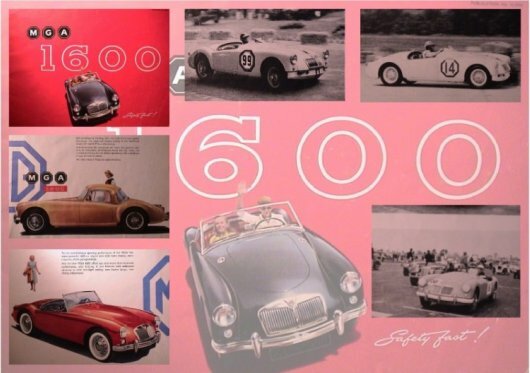 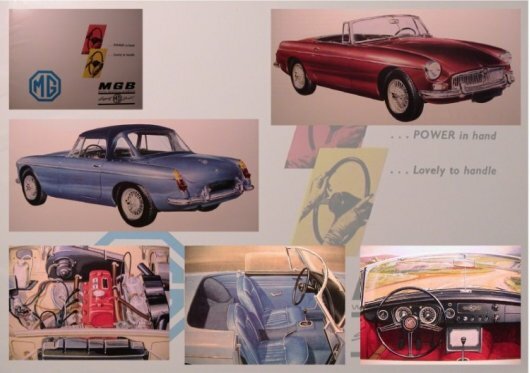 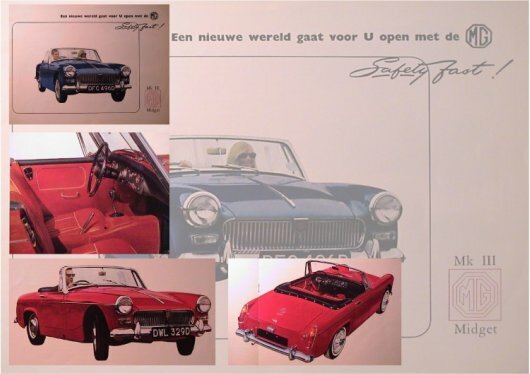 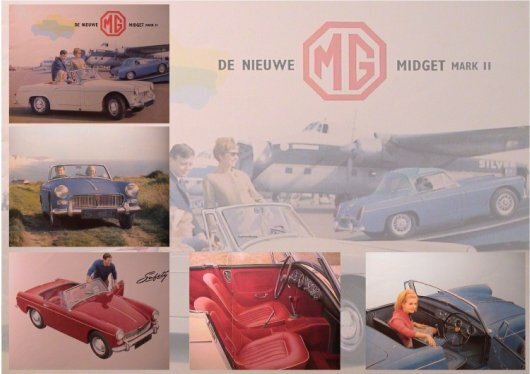 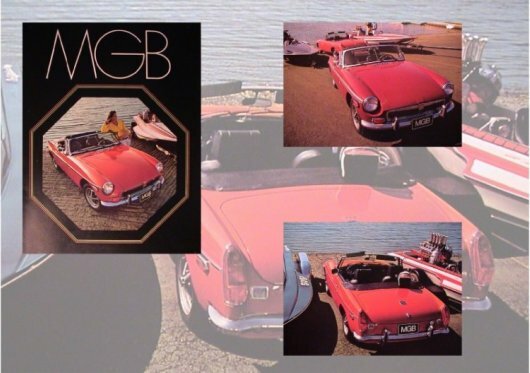 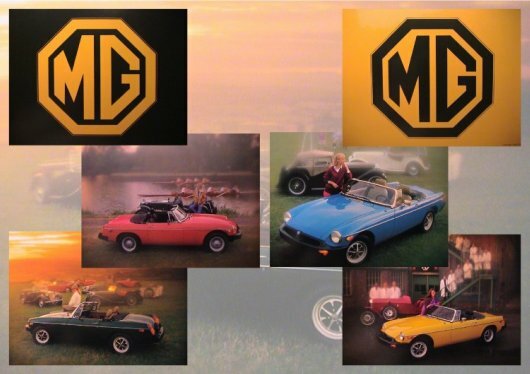 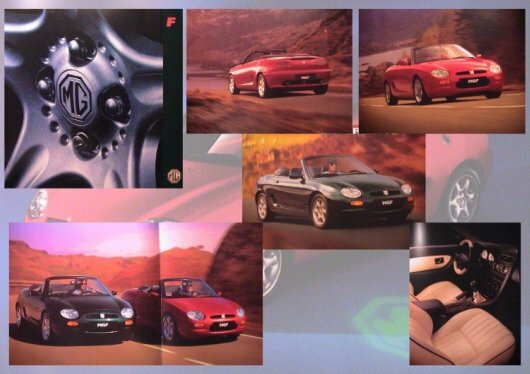 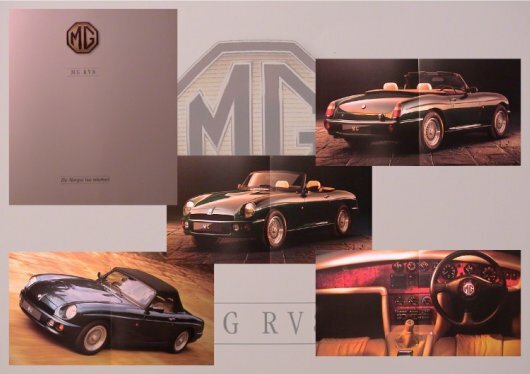 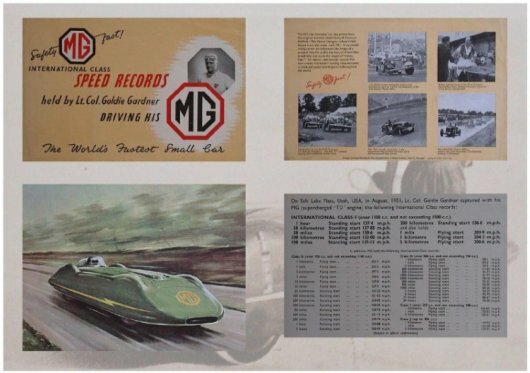 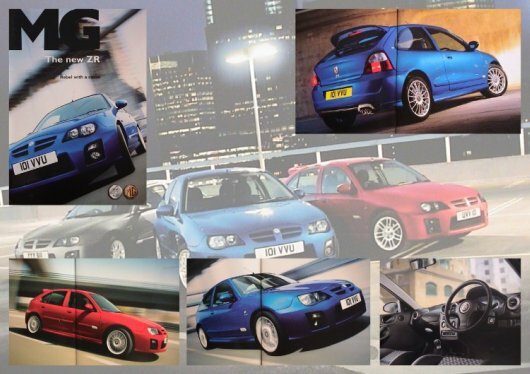 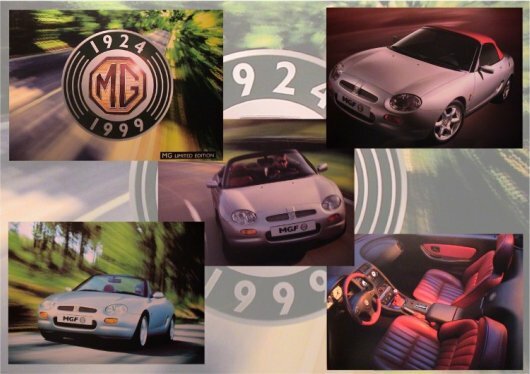 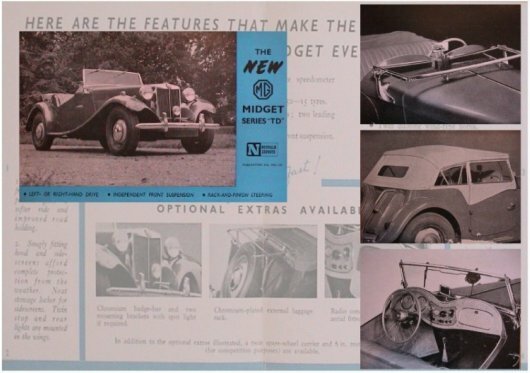 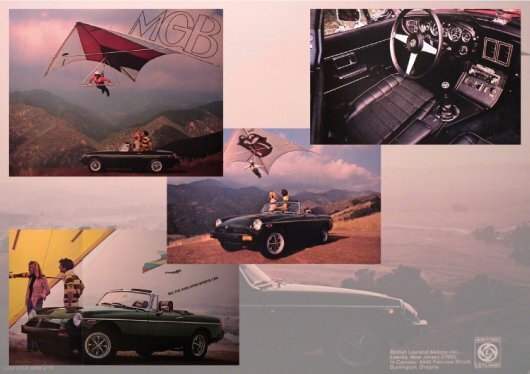 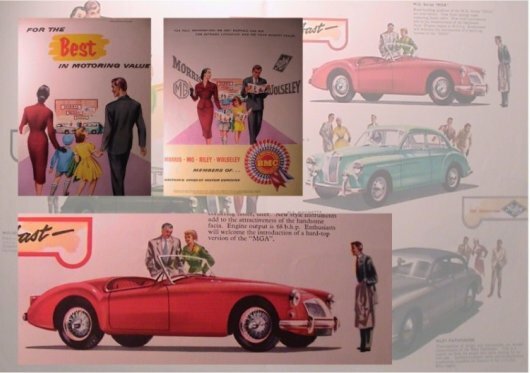 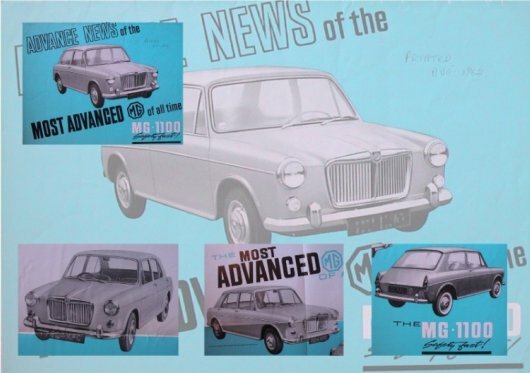 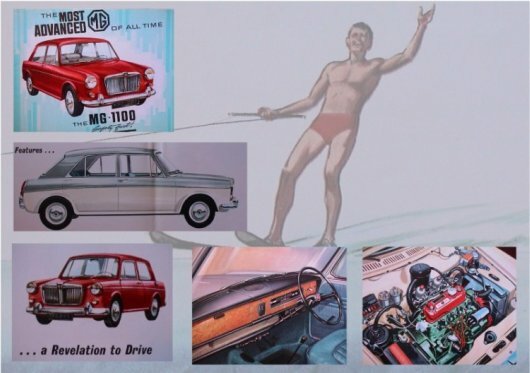 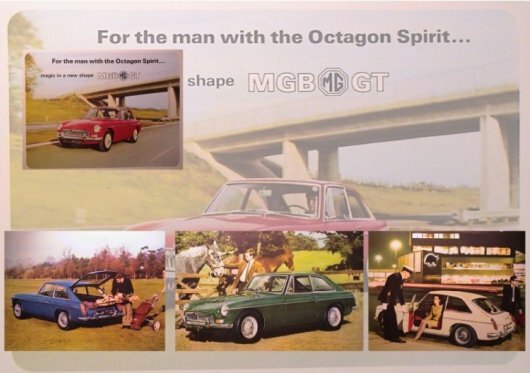 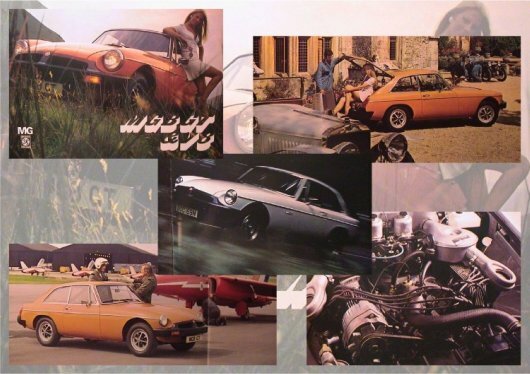 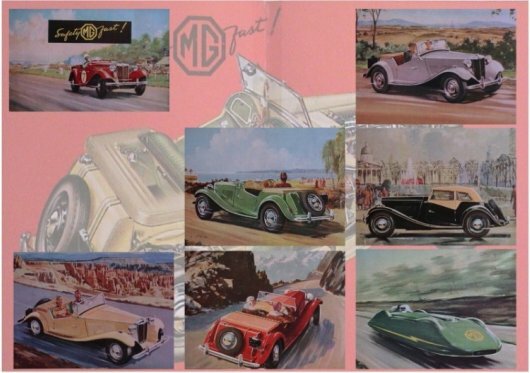 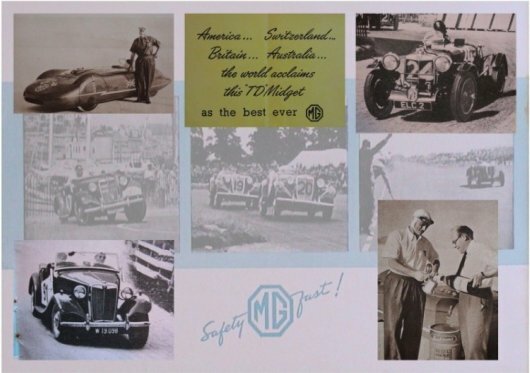 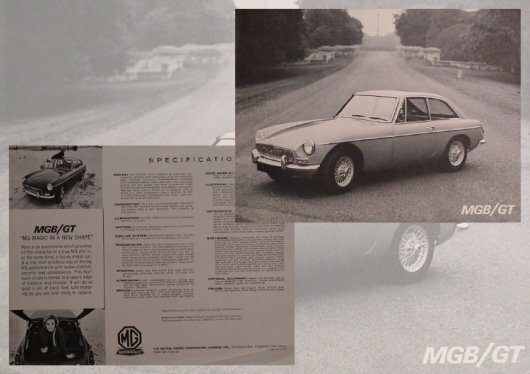 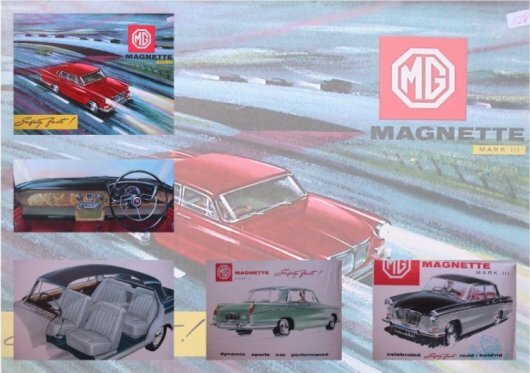 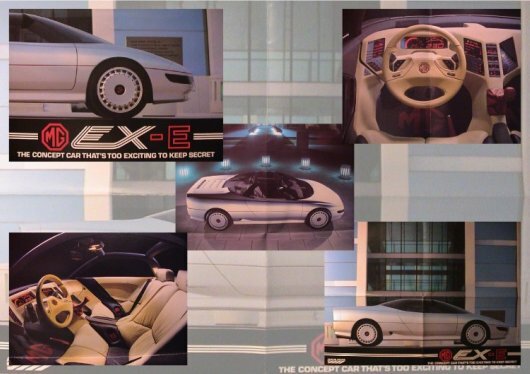 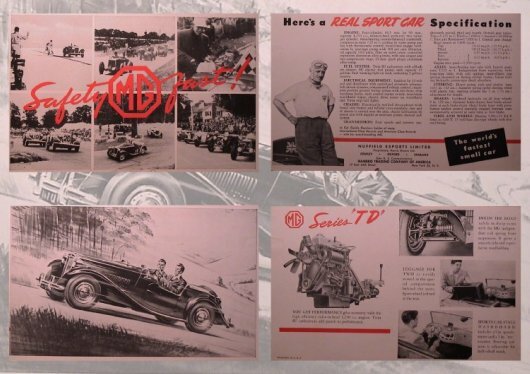 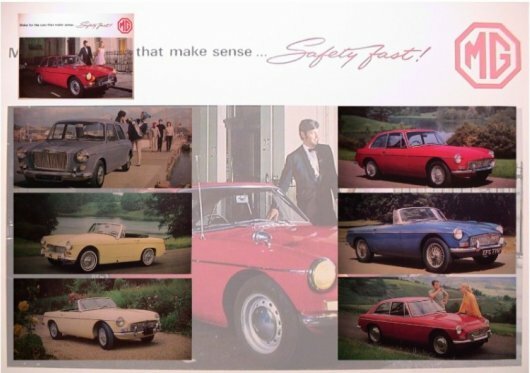 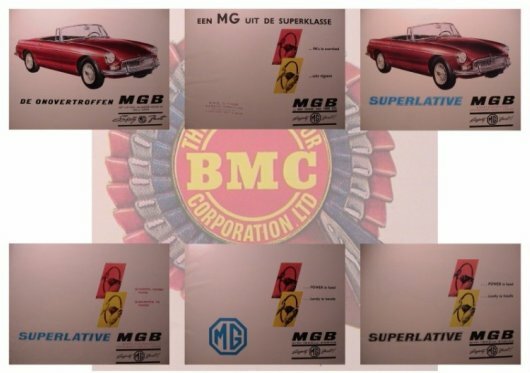 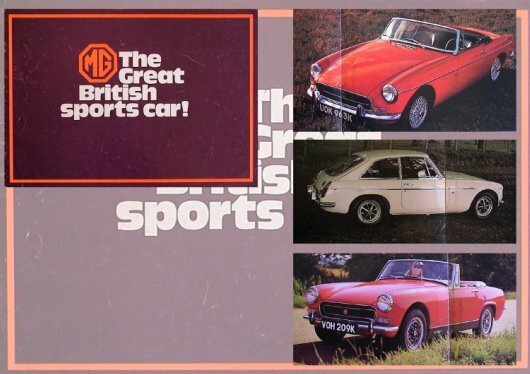 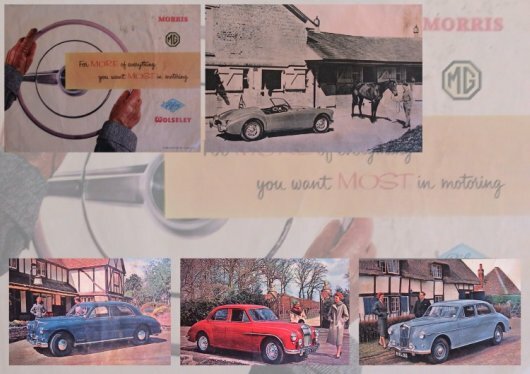 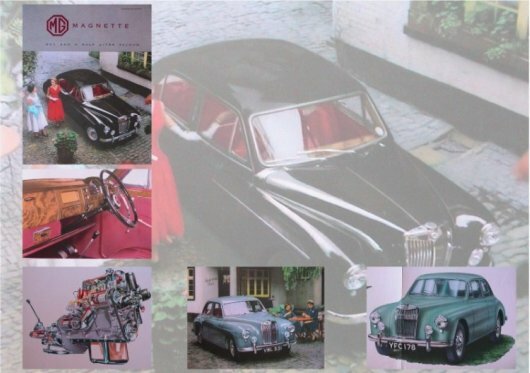 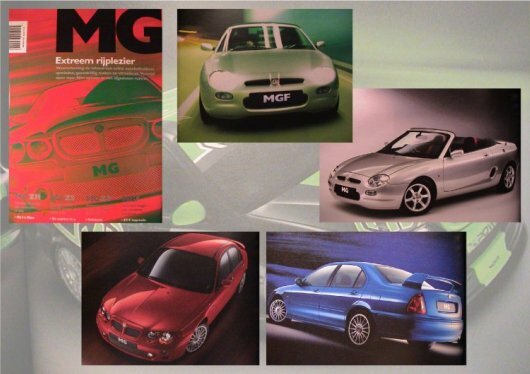 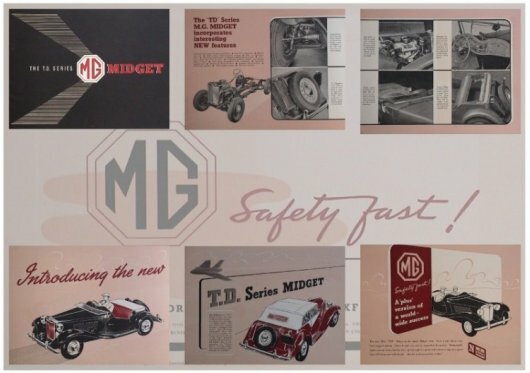 There have been several brochures for the MG ZT, ZT-T, even the old style brochure were the same as the facelift brochures. 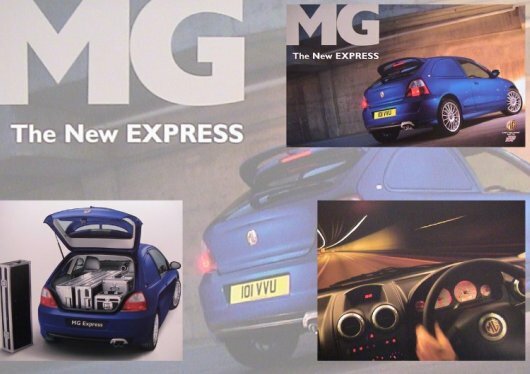 The photo's must have been photo shopped. 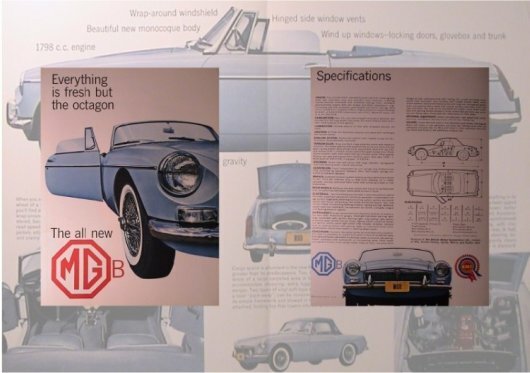 A well done job. 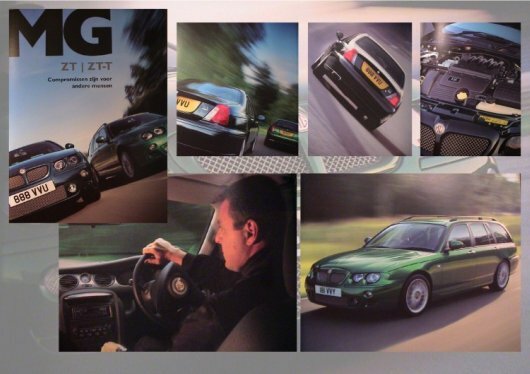 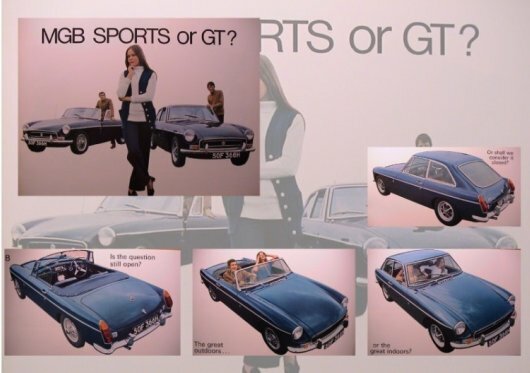 The image below shows the lower part of the MG ZT, ZT-T brochures, which show following differences.